Driverite is a family run driving school and have provided superior quality driving lessons in Chapel St Leonards since 1987. If you´re new to driving or drive for your work, Driverite can provide driving tuition to suit your individual requirements. Learn to drive with experienced driving instructors based in Chapel St Leonards. Fantastic offers at affordable prices for new drivers and advanced pupils alike. Hazard perception preparation, motorway training, theory test preparation and Pass Plus are also available with DriveRite Driving School. 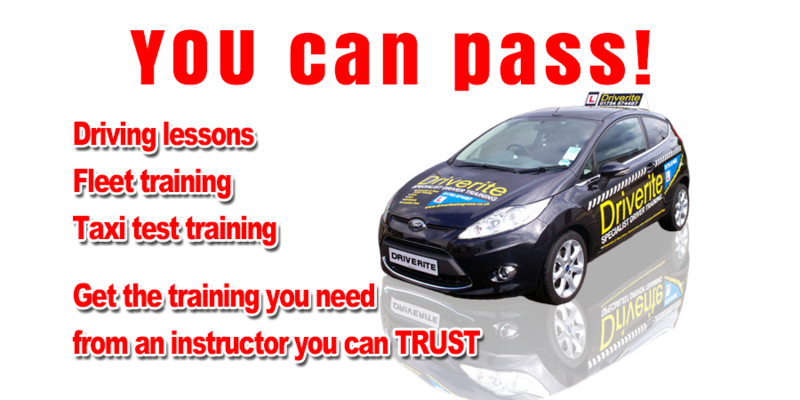 Driverite also provide driving instructor training allowing you to qualify as an instructor with experienced driving instructors based in Chapel St Leonards. driving instructor courses to take you through all three parts of the ADI training process and in particular the ADI Part 3 test. 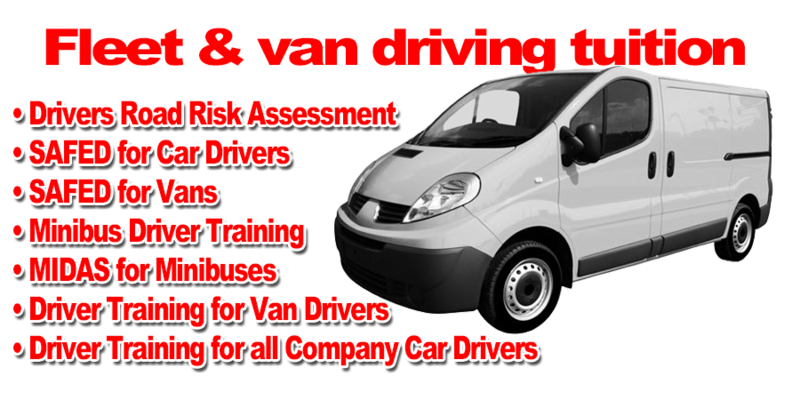 If you are a company that employs anyone that is required to drive as part of their job, then you are required by law to provide them with additional driver training to comply with the Duty Of care requirements. This applies to drivers of cars, coaches, buses, lorries.